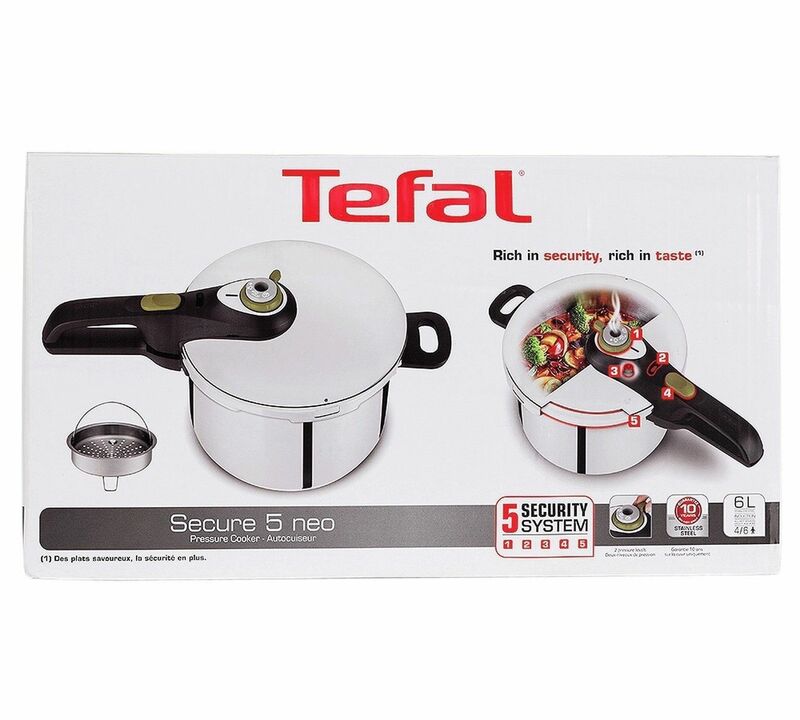 The Secure 5 Neo 6 litre pressure cooker has been designed with quality in mind. 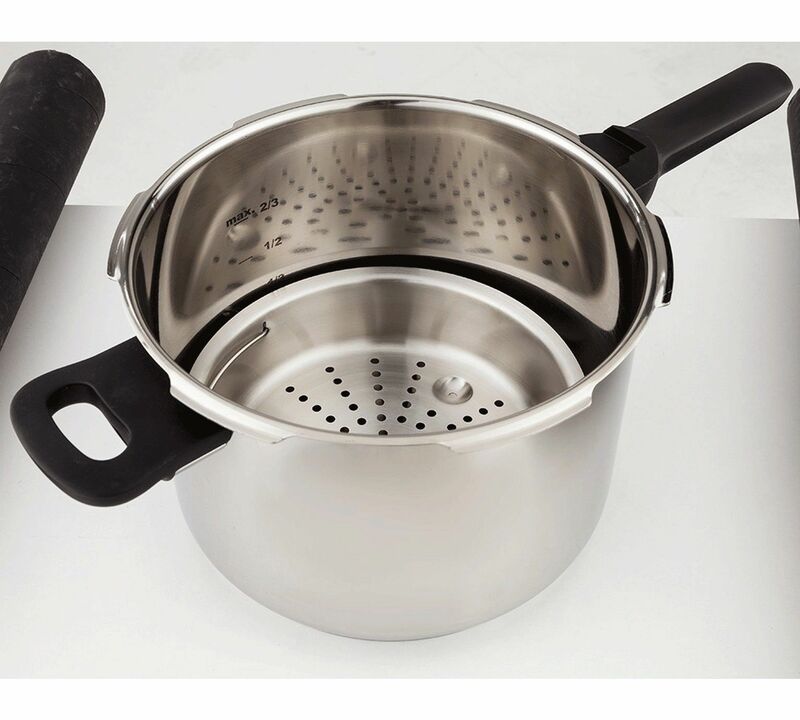 Manufactured with 18/10 stainless steel and compatible on all hobs, it offers 2 cooking programmes to create simple and delicious recipes. 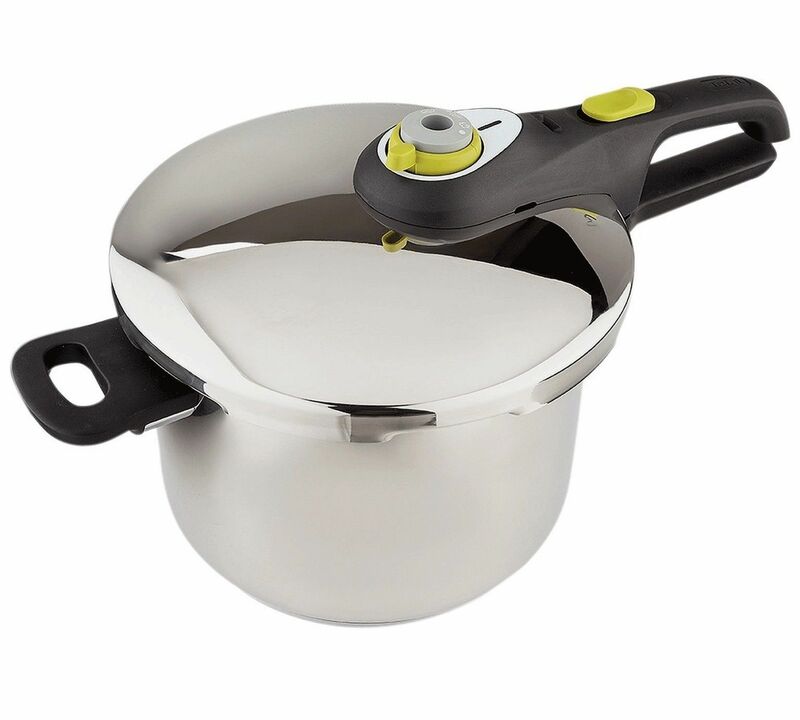 The ergonomic handle was designed for comfortable use to make your daily cooking routine easier. Cooking times are also included in the user guide to assist you in the kitchen. 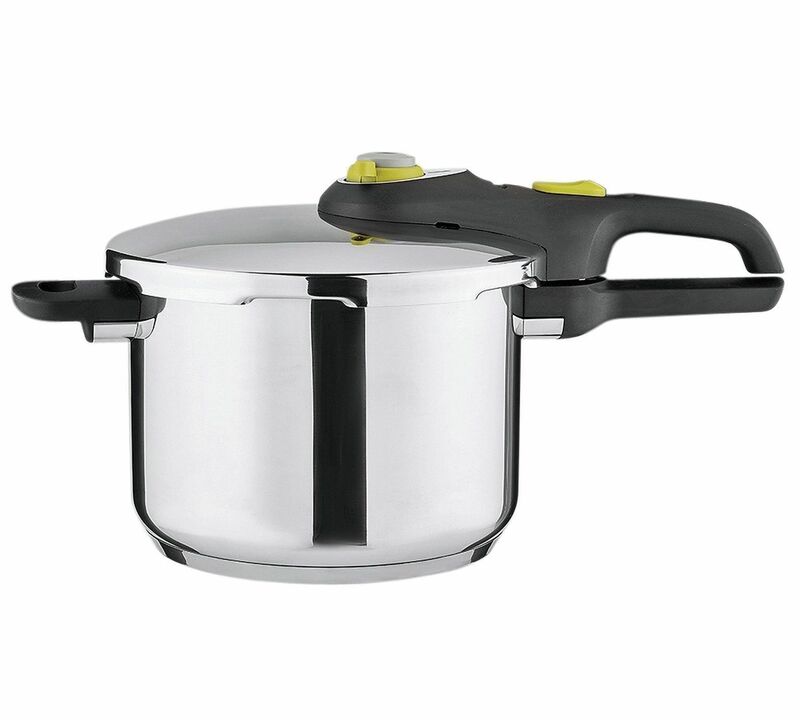 Suitable for hob types electric, gas, ceramic, halogen, induction .